There are so many great things to see and experience here in the city and this year, the hubby and I have committed to getting out and exploring even more of them. 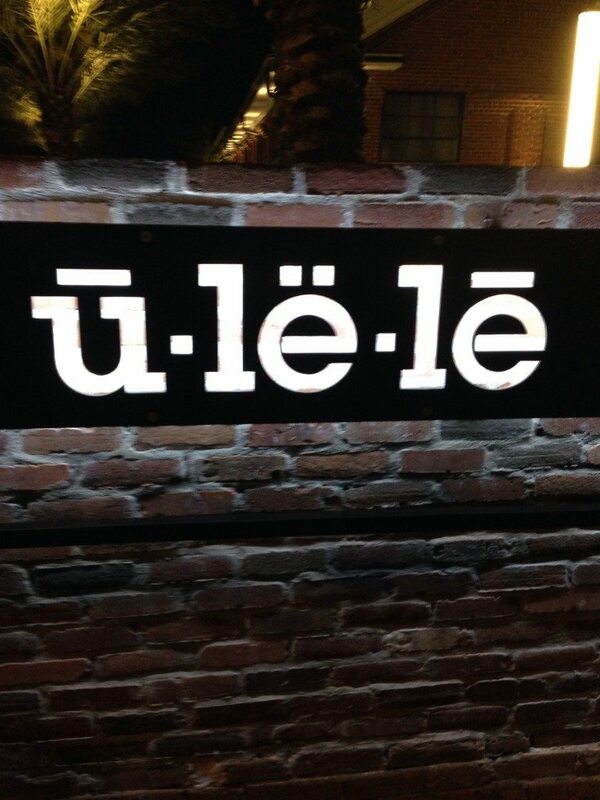 Our first stop was Ulele (pronounced You-lay-lee), a gem of a joint on Tampa’s Riverwalk. Check it out here. 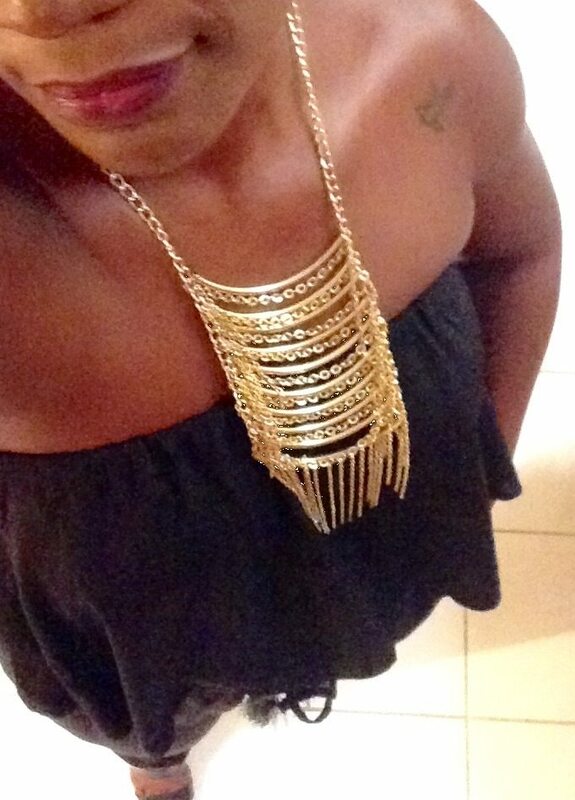 I absolutely love date night! 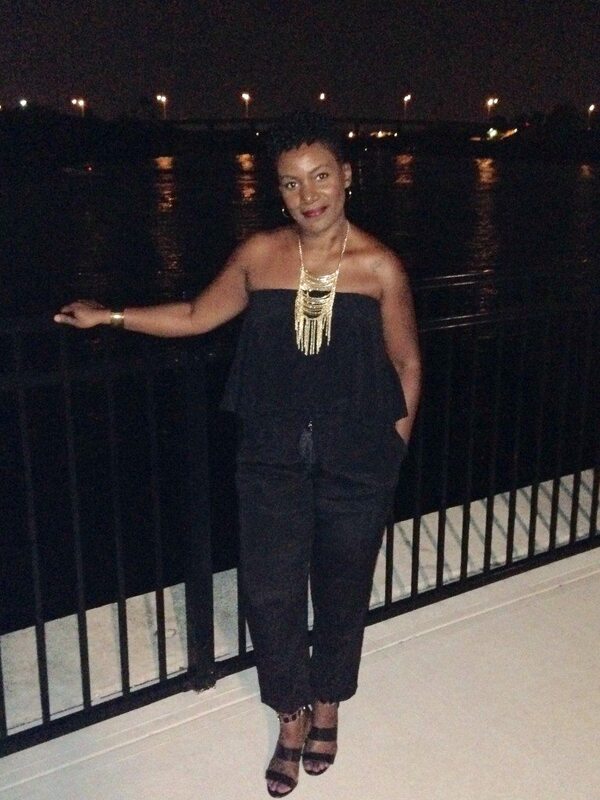 But figuring out what to wear on date night? Not so much. 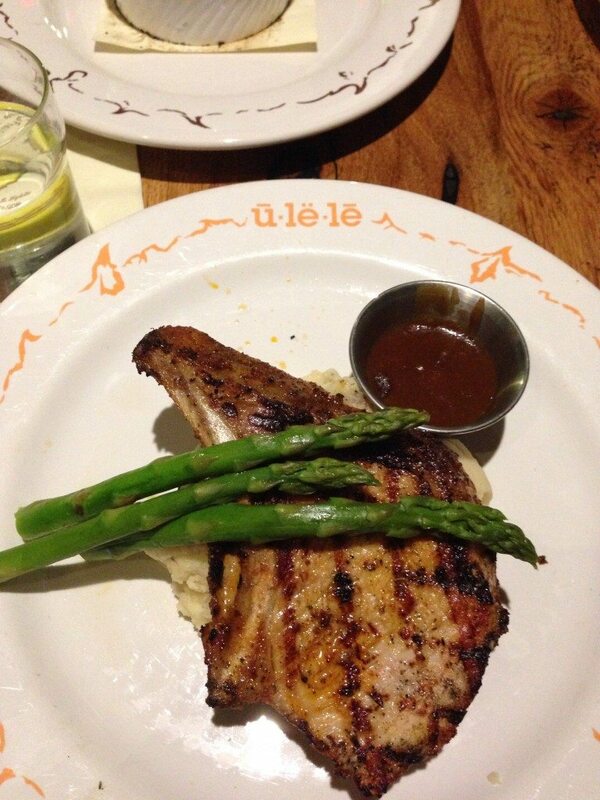 At Ulele, diners can choose to eat either inside or outside, so the atmosphere is a very casual one. I’ve never been able to figure out what the term “casual dining” means, so this proved to be particularly challenging for me. When in doubt, I tend to go with comfort. That’s why I chose this off-the-shoulder jumper. It’s one of my favorite fashion trends for Spring. It fit well with the relaxed surroundings we were in, and its simplicity added a sense of elegance. Did I make the right choice? Let me know what you think in the comments and don’t forget to subscribe.